"Mastering is an art, not a software plug-in." Great music production relies on the experience, creativity and inspiration of the individuals involved. The composer, the musicians, the producers, the engineers and finally, the Mastering Engineer. 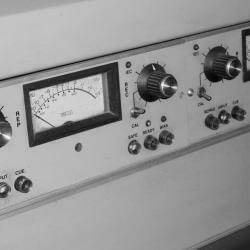 TO DISCOVER MORE ABOUT OUR MASTERING SERVICES CALL 0414 380 699. No matter how well you play, what great mikes you use, or who records your work – the result will always depend very heavily on how it’s mastered. That’s why I trust my music to dB Mastering, Kathy treats the sound with the same care and attention to detail as the musicians themselves. The beautiful warmth and intricate nuance she brings to her work is matched only by her great depth of innate understanding of what any given recording needs from her expert sonic ‘polishing’. Not to mention how incredibly easy she is to work with. Not only does she have an amazing ear with sound, but what I dig about Kathy is that she genuinely loves what she does for a living. That love and attention to detail that she provides is so very important in producing a quality end product. 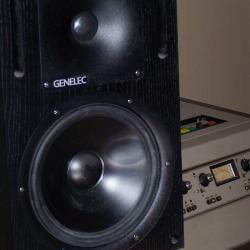 Since 1992 dB Mastering has built it's reputation by providing a highly personalised mastering service to our clients. 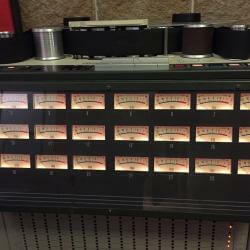 As you would expect from a world class facility we combine classic analogue processing techniques with state of the art digital tools. Important as the technology is to delivering superior sounding masters we believe having the creative insight to listen to your mixes and know how to take them to the next level is equally important. 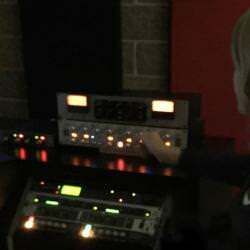 When you choose dB Mastering you are choosing over 25 years of experience and the knowledge that your mastering engineer brings that experience to your music. 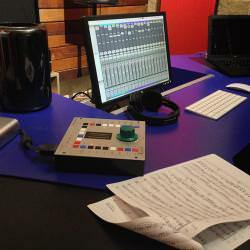 To every project we work on we bring the the highest level of commitment to achieving the best sounding master possible and the dedication to creating the difference between a good master and a great master. We believe that this is why the most demanding music producers return time and time again to us to master their latest releases. Over the years the delivery formats have changed, from cassette and vinyl to CD and online formats. 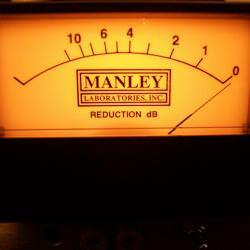 As well, over time mastering techniques have evolved, but one thing has remained constant. 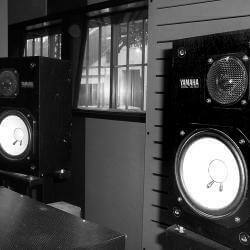 Our clients expect that the mastered version of their mix must be the definitive version. It must have brought out every nuance and every detail. Simply, the master must capture the essence of the production and the original intent of the artists, engineers and producers. Call 0414 380 699 to find out more. 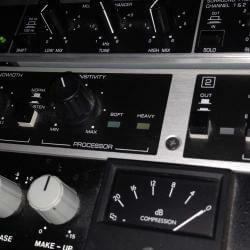 Did you know that dB Mastering mastered 10 of the Top 100 tracks listed here?